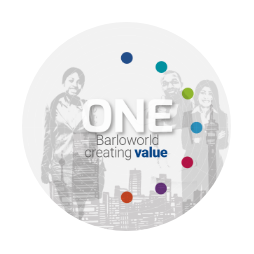 Barloworld is committed to the ongoing creation of shared value for all its stakeholders through the purposeful stewardship of the six capitals and balancing our stakeholders’ interests. Value creation for stakeholders is impacted by the group’s Purpose: Inspiring a world of difference, enabling growth and progress in society, its three strategic objectives (Deliver top quartile shareholder returns; Drive profitable growth; Instil a high-performance culture) and its responsible citizenship programme. Our strategic framework and approach, including strategic objectives and related targets, are endorsed by the board and institutionalised reporting structures ensure board oversight of progress. Responsibility is at operational, executive and board level with clear objectives and parameters in place. Internally these are monitored and reported monthly and inform management decision making. The Value Added Statement is designed to give the reader a full but concise understanding of how the group enhances its economic impacts in the regions where it operates.